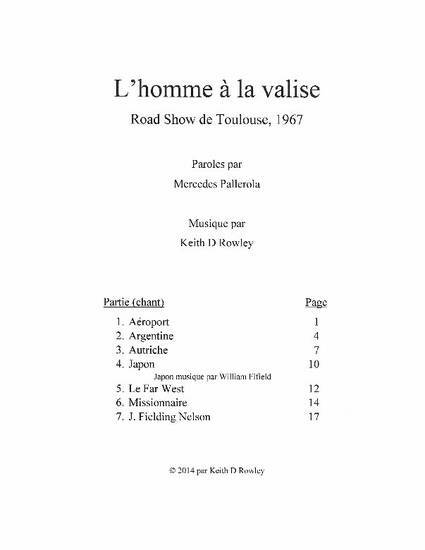 A mini opera or short musical play performed in Toulouse, France in 1967. Words by Mercedes Pallerola. One song composed by William Fifield.